We're sorry to hear that your professional's service didn't live up to your expectations. Your happiness is our goal. If you’re not happy, we’ll work to make it right. We set high standards, and all of the professionals on our platform are meant to provide quality service. Please be sure to rate your professional, so that our system won't match you with them again. If you'd like, you can also reach out to our customer experience team to explain the issue in detail. 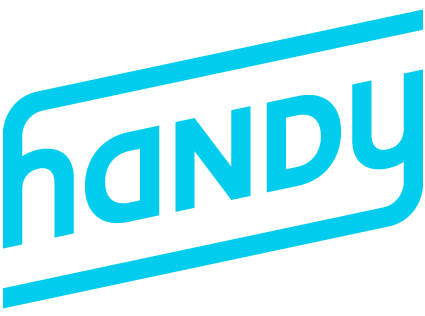 Who are the professionals that use Handy?